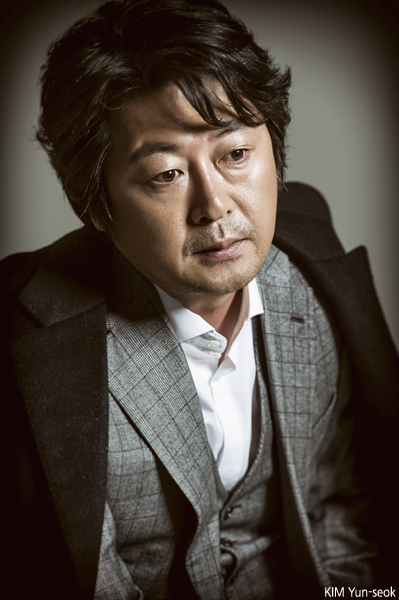 Actor KIM Yun-seok will make his directorial debut with Underage (translated title). The film is a family drama that portrays the experiences of a 17-year-old girl and her friend in the world of abnormal adults. Actress KIM Hye-joon has been cast as the lead and will play the teenage daughter while YUM Jung-ah and KIM Yun-seok will play her parents. Other cast members include rookie PARK Se-jin, who landed the role of KIM Hye-joon’s friend through auditions, and KIM So-jin, who will appear as her mother. KIM Yun-seok had been considering adapting Underage for the big screen since he first encountered it on the stage several years ago. In 2013, he debuted as a screenwriter with YIM Soon-rye’s comedy drama South Bound (2013). Underage is being produced by REDPETER FILMS, the production company behind TRAIN TO BUSAN (2016) and Psychokinesis. The film is reported to be receiving investment and distribution from Showbox and will begin production in early February for an autumn release this year. Meanwhile, KIM will appear in upcoming crime thriller Murder of Man or Woman (translated title) this year. Directed by KIM Tae-gyun, the film revolves around the psychological warfare between a detective and a killer who confesses to seven more murders while behind bars. The crime thriller features JU Ji-hoon, MOON Jeong-hee and JIN Seon-kyu as well as KIM Yun-seok.